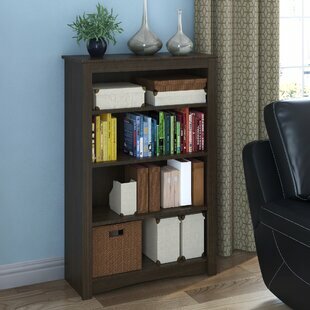 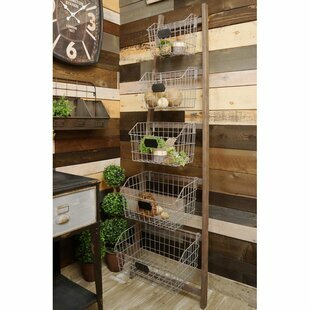 Brimming with unfussed charm and clear purpose, this bookcase adds storage and subtle style to the study, living room, or library. 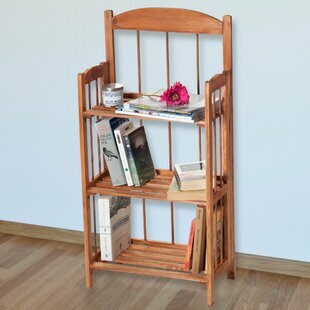 Crafted from manufactured wood, it stands atop four straight legs and features a clean-lined silhouette awash in a lightly distressed walnut finish. 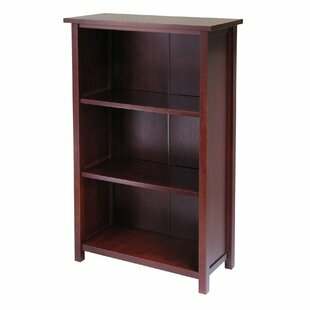 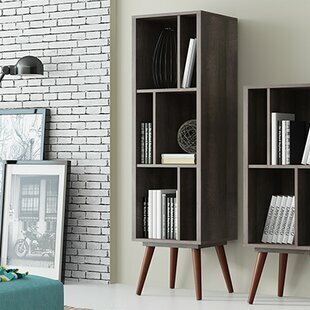 For storage, three fixed shelves provide a place to corral your collection of books, magazines, DVDs, and beyond. 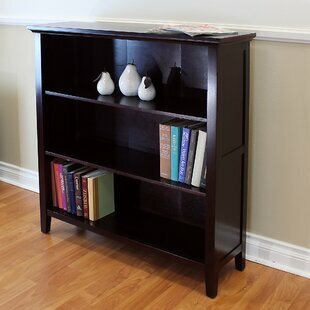 Versatile, too, this piece can also be used to craft a decorative display. 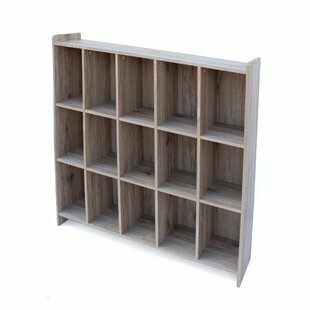 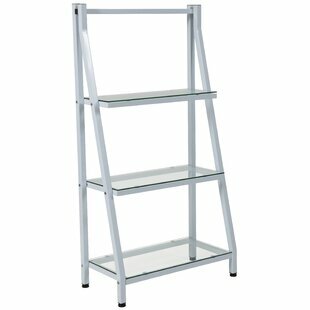 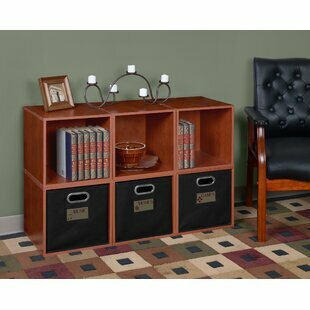 Frame Material Details: Composite Shelf Material: Wood Assembly Required: Yes Overall Product Weight: 25lb.